Jakarta, 15 November 2014, at 1 to 4 pm. 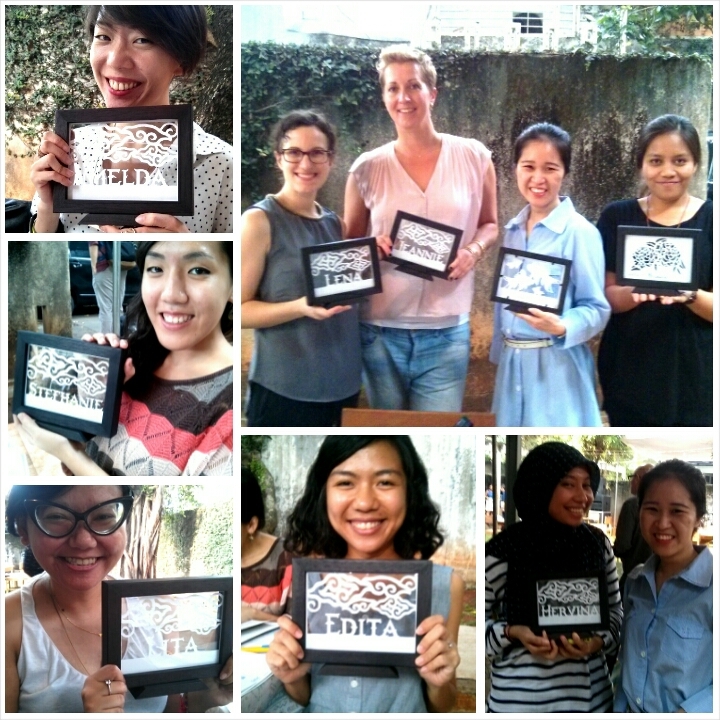 Dewi Kucu want people to know that we can make beautiful things from a simple material — paper. 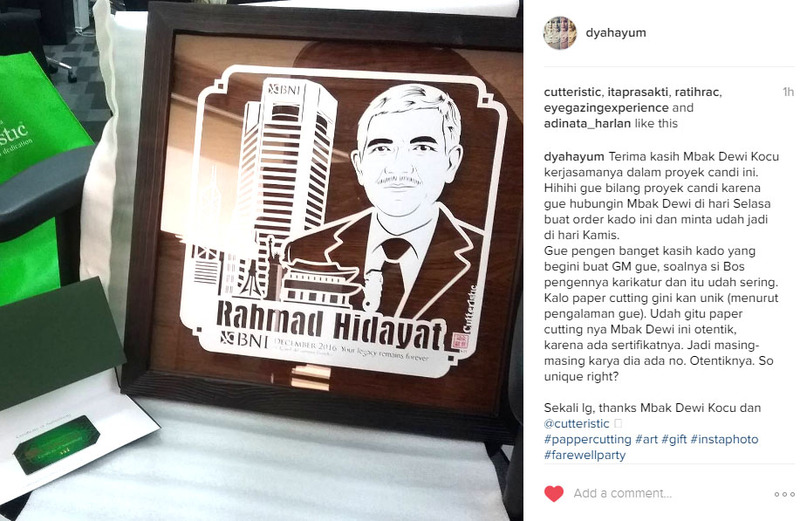 This is why she lead [paper cutting] workshops too, to share with people the know-how to creating something extraordinary from simple daily items.